"Shy" + "Lonely" + "Chicken" = Shlocken?! 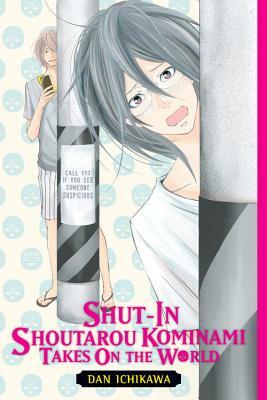 After not leaving his house for several months, Shoutarou Kominami by chance lands a part-time job in an attempt to break free of his less than human existence and "shlocken" personality. But unbeknownst to the former shut-in, his new boss is a manga artist, and Shoutarou is about to become his muse? !